Choice Homes’ launch of the Highland Estate has been marked with the simultaneous release of 163 blocks worth $37.5 million. The master planned community in the Logan Corridor was expected to match the performance of its nearby sister estate, Tallagandra Heights, which sold out in record time. 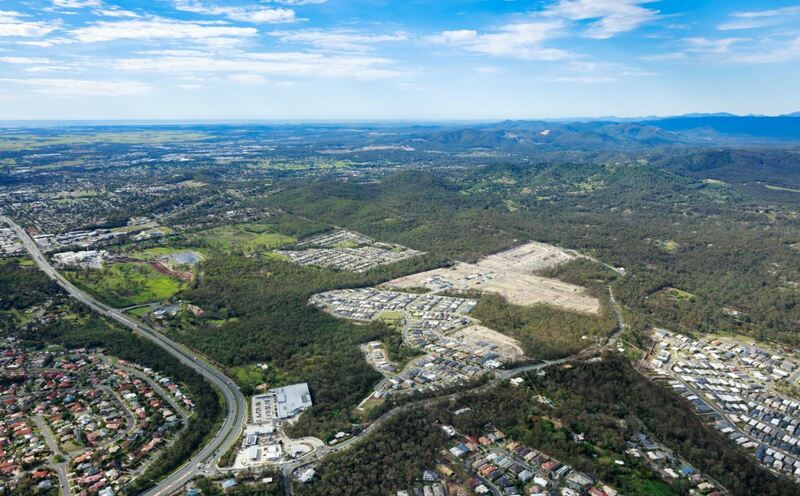 Located near the Holmview Train Station, and around 30 minutes from both Brisbane and the Gold Coast, The Highlands is well placed to harness the strong demand for property in the area. 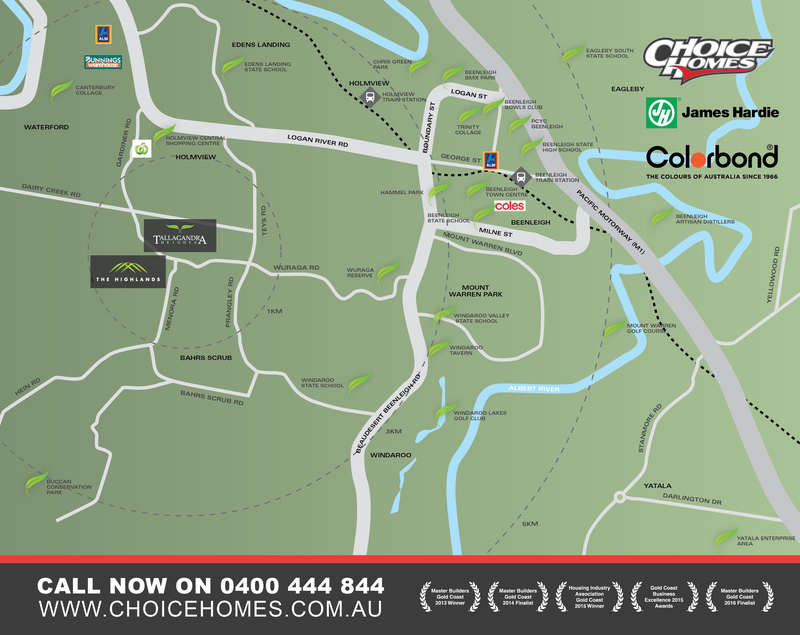 “We are expecting to deliver $75 million plus in house and land packages by the end of the year,” Choice Homes Director Troy Knight said. “This is an exciting new master planned estate that has been a long time in the making and Choice Homes is excited to finally release it to the market.